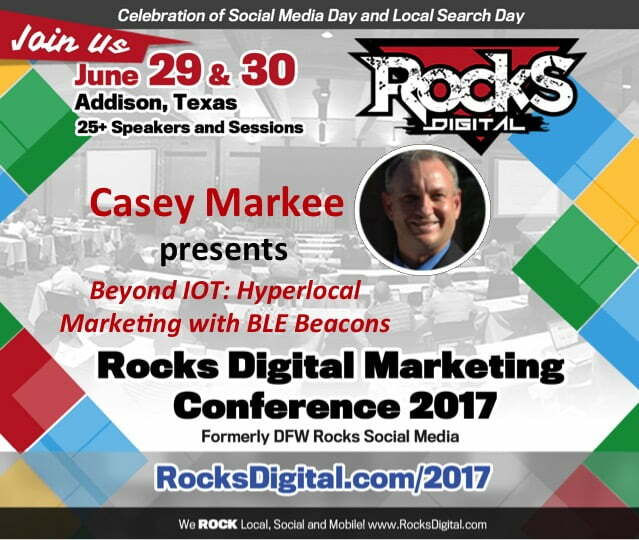 Casey Markee is a nationally recognized expert on beacons, hyperlocal marketing, and micro-moments. He’s spoken on the topics at SMX Advanced, Pubcon, MN Search Summit, State of Search and dozens of other conferences, and provides consulting services to Fortune 1000 companies worldwide. The founder of digital marketing firm Media Wyse, Casey is also the Lead SEO Consultant with industry-leading publication SearchEngineNews.com. In that position, he provides SEO training to companies large and small and has personally trained SEO teams on five continents. He’s also a highly sought-after content creator with 500+ bylines to his credit. For more information, find him through his site Media Wyse or connect with him on Twitter @MediaWyse. Remember that scene in Minority Report when Tom Cruise is running through the mall and he’s being relentlessly targeted by retail offers based on biometric feedback? Even though that film was based in an imagined 2054, that kind of hyperlocalized targeting is available now, and it’s done with BLE Beacons. Beacons are the latest evolution in the landscape of IOT. As small as a quarter, these are wireless Bluetooth-powered location-aware transmitters that provide increased geo-targeting through apps or smartphones. Retailers or just general brick-and-mortar locations can install beacons throughout their stores and venues, then hypertarget their audience with offers and marketing messages. The number of beacons deployed in the United States is projected to pass 400 million by 2020. In 2016, beacons influenced over $40 billion in retail sales. In short, beacons are a big deal – and if you are a retailer not using them, you could be at a competitive disadvantage. * What Beacon Technology is and how it can be deployed effectively. * The strengths and weaknesses of the two major beacon wireframes, Eddystone and iBeacon. * Best practices in implementing and measuring an effective beacon campaign. * How beacons work great in generating “Micro-Moments” for Brands & SMBs. * Case studies on current novel uses of beacons in eCommerce and retail. * Why beacons are here to stay, and recommendations on beacon vendors. Beacon technology provides a frictionless experience to enhance existing marketing campaigns. It stands to be the new battleground for mobile retail success. Arm yourself by attending this presentation from one of the leading IOT experts in the US. 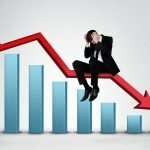 « Are You Sabotaging Your Sales Efforts?